Great Pyramid Connectivity to the 3 x 3 Number Square. I’ve written many blogs about the 3 x 3 number square. Perhaps there is no end to the multitude of connections it has to the Great Pyramid. Here are a few internal links. They are many more. The circle that goes around the image and mirrored image of the Great Pyramid’s truncated dimensions is 1728 cubits in circumference. The tip is not encircled because it has been historically missing. 12 x 12 x 12 = 1728. “Synergetics is the system of holistic thinking which R. Buckminster Fuller introduced and began to formulate. … 102.00 Synergy means behavior of integral, aggregate, whole systems unpredicted by behaviors of any of their components or subassemblies of their components taken separately from the whole. 1,728 is the product of the 12 struts (6 vertical + 6 horizontal) cubed. 1728 is also the product of the gnomon numbers of the 3 x 3 number square. The gnomon is illustrated in picture above. It is the 5-numbers that remain after the lower right four corner numbers are removed. Thus, 8 x 3 x 4 x 9 x 2 = 1728. Conclusion: With Great Pyramid Connectivity we can theorize how a former Golden Age would have been maintained. Perhaps we can acquire better times by exploring such thinking? Dome Philosophy as Opposed to Angular Philosophy. A dome has curved and fluid lines. One’s environment influences thinking. Therefore, interaction with the dome makes for fluid, flexible thoughts. For the geodesic dome we are indebted to R.B. Fuller. Richard Buckminster “Bucky” Fuller (/ˈfʊlər/; July 12, 1895 – July 1, 1983) was an American architect, systems theorist, author, designer, and inventor. He published more than 30 books. 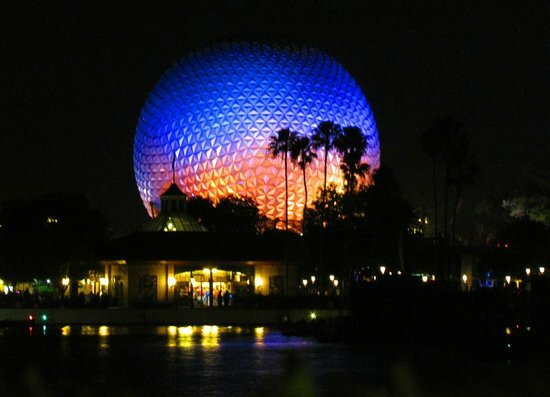 In them he coined or popularized terms such as “Spaceship Earth“, ephemeralization, and synergetic. He also developed numerous inventions, mainly architectural designs, and popularized the widely known geodesic dome. Buckminster Fuller would often ask architects, “How much does your building weigh?” They never knew. He believes that every pound should have a defined and necessary function. Fuller’s domes were triangulated. They had maximum strength for minimum weight. It is no secret that space-time is a curved continuum. Thus, the shape of the dome is in keeping with curved space. Maximum strength from minimum weight comes from Fuller’s use of triangulation to construct domes. I wrote a book of poetry while living around Oquaga Lake. I felt the presence of a spirit there. See picture below. Aptly, I named it the “Oquaga Spirit”. I sensed the spirit was a female from the Lennie Lenape. It is a product on DSOworks.com. You can freely sample me reciting some of the poetry on this inner link. If you are interested, you can also purchase the book. Beautiful Oquaga Lake, home of the Oquaga Spirit and of lots of fun. This spirit dictated a poem to me entitled: Like a Ballerina. She used triple meter for almost the entire book. She also talks about how space-time is a curved continuum. 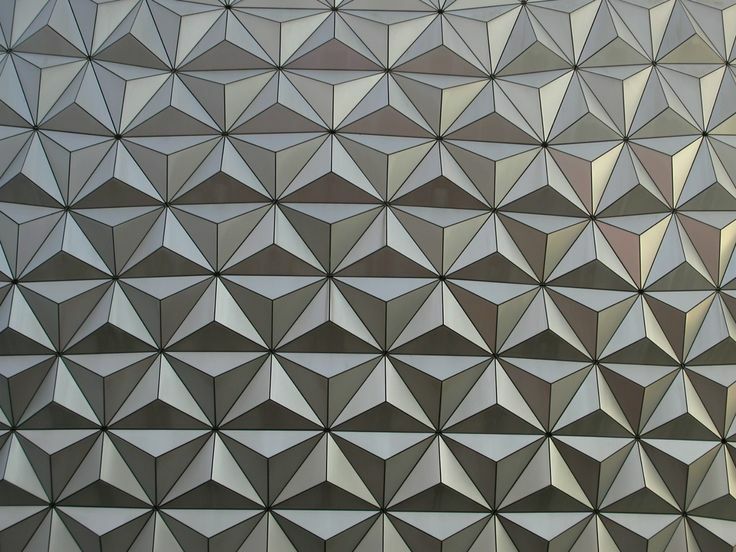 This parallels Fuller’s use of triangles with the dome shape. Orchestral conductors often conduct triple meter in circular fashion. In the poetry book she offers the following admonition and advice. This is excerpted from her poem, “Like a Ballerina”. What we have here is the musical wave of both the past and future. As a pianist, I’m sure to play a good share of music in 3/4 time on my jobs.